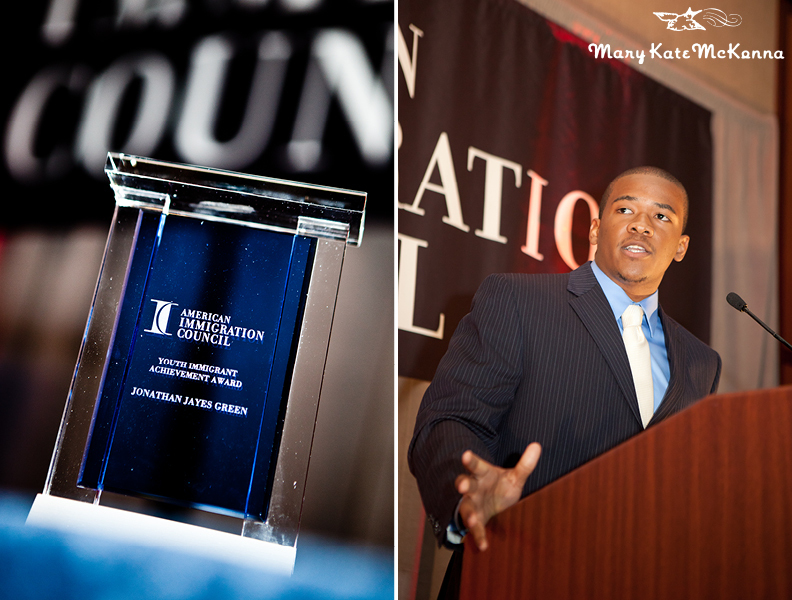 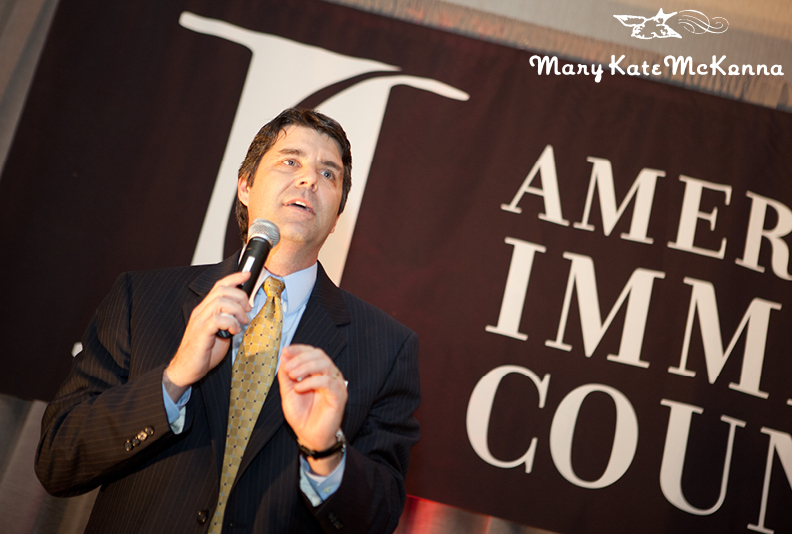 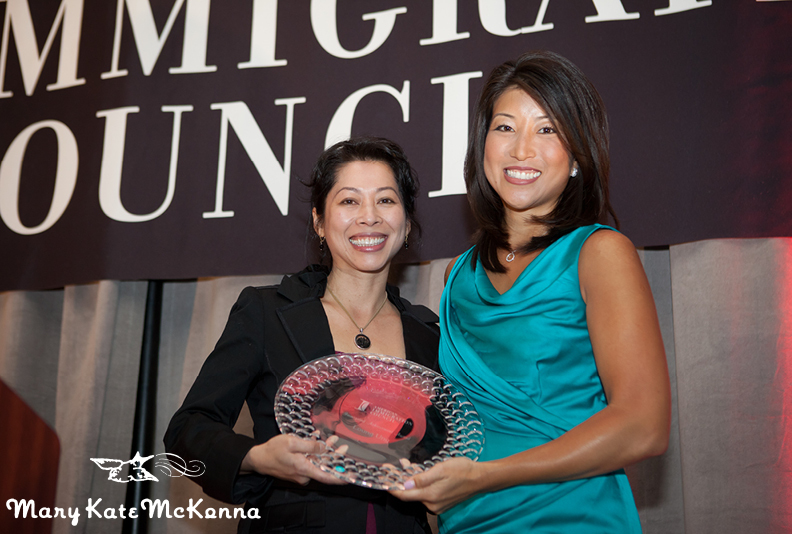 I had the honor of photographing the 16th Annual Washington, DC Immigrant Achievement Awards at the Hyatt Regency on Capitol Hill yesterday evening. 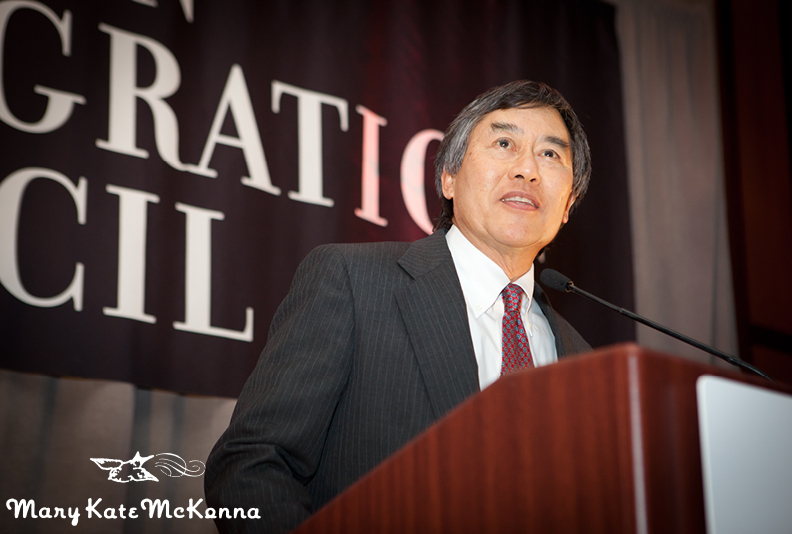 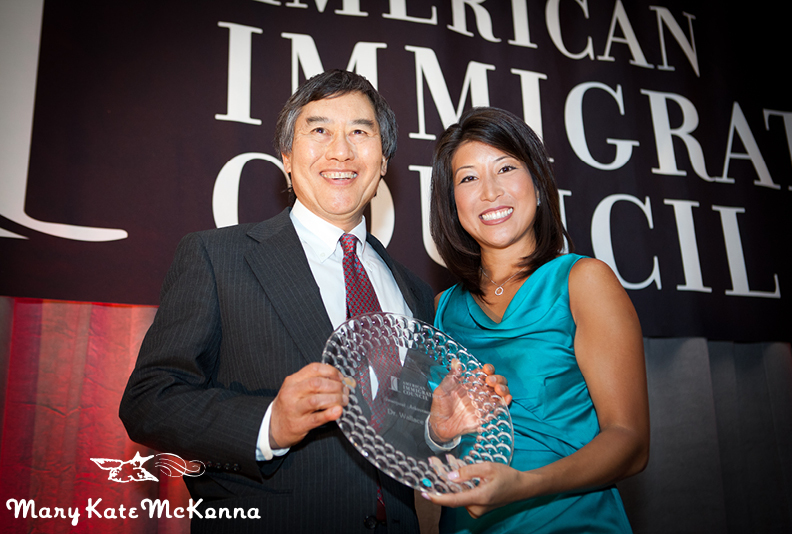 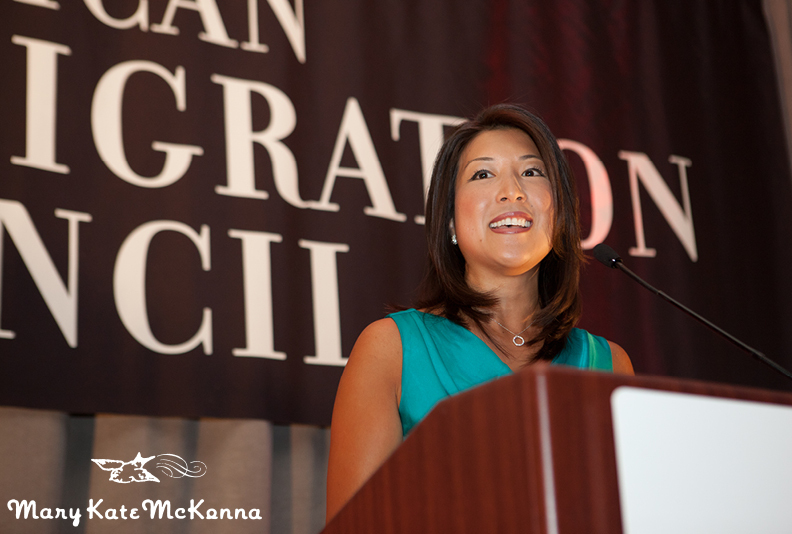 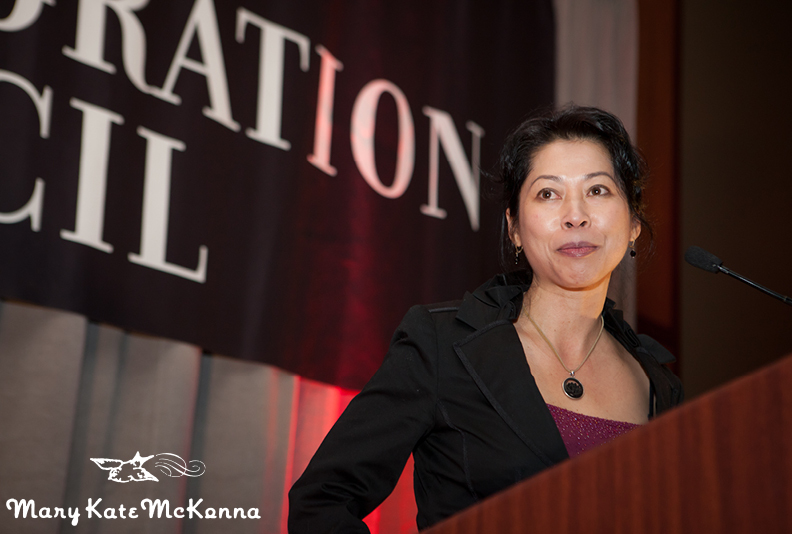 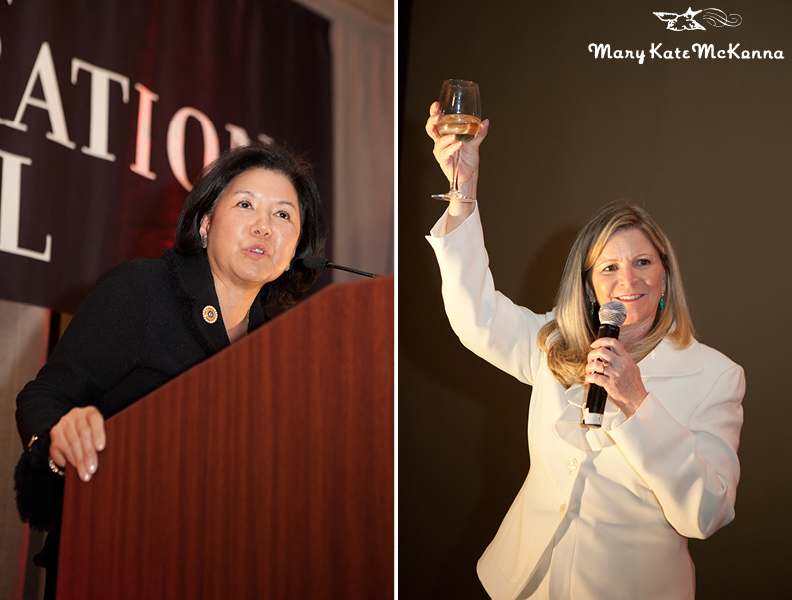 The event, hosted by the American Immigration Council, celebrated the contributions of Asian Americans. 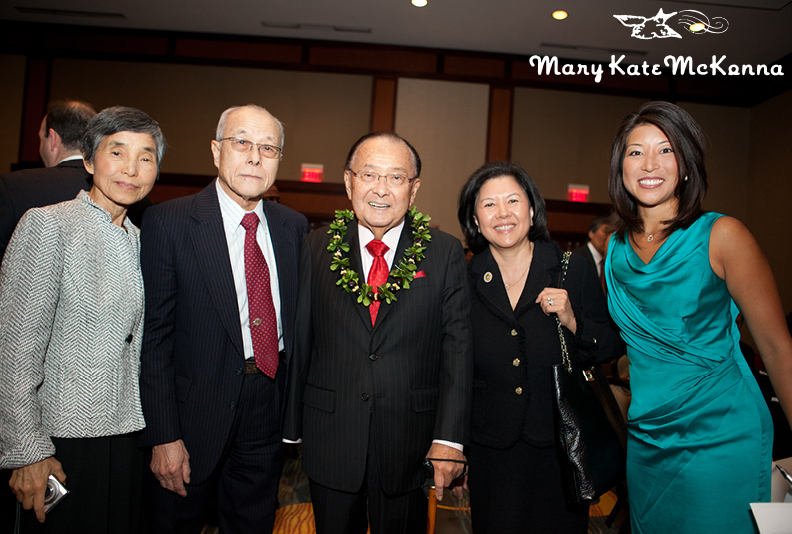 Those honored were U.S. 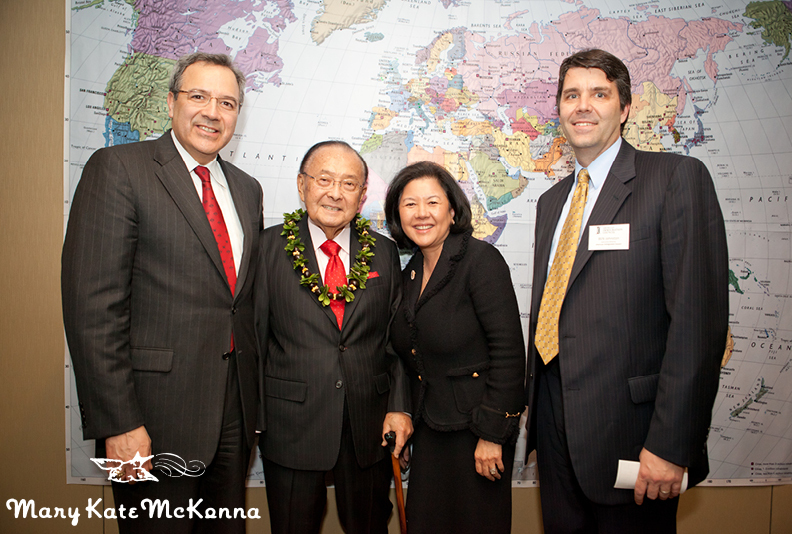 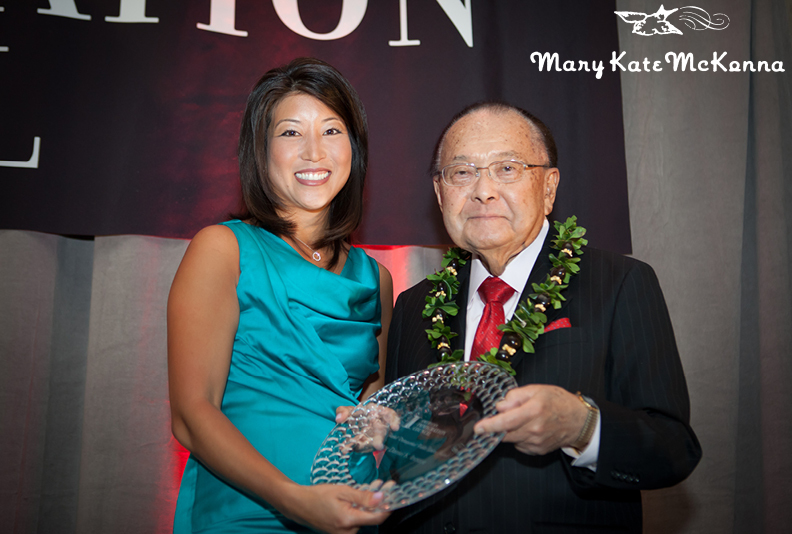 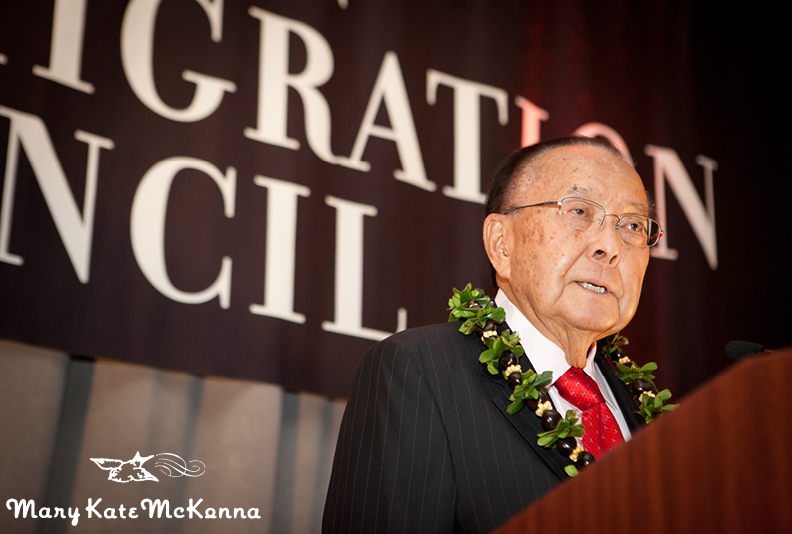 Senator Dan Inouye, WWII Veteran and President Pro Tempore, Steven K. Fischel, Distinguished Public Service Award, Dr. Wallace Loh, University of Maryland President, Immigrant Achievement Award, Loung Ung, Author and Activist, Immigrant Achievement Award, Jonathan Jayes-Green, Youth Immigrant Achievement Award. 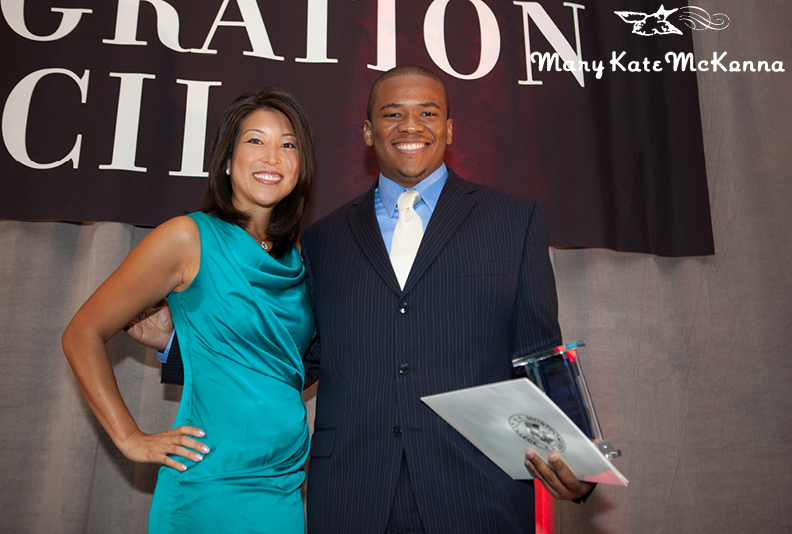 Surae Chinn, a reporter with WUSA Channel 9, was the Master of Ceremonies.